The MGOSCM youth of the DMV area recently had the Road to Redemption Retreat. 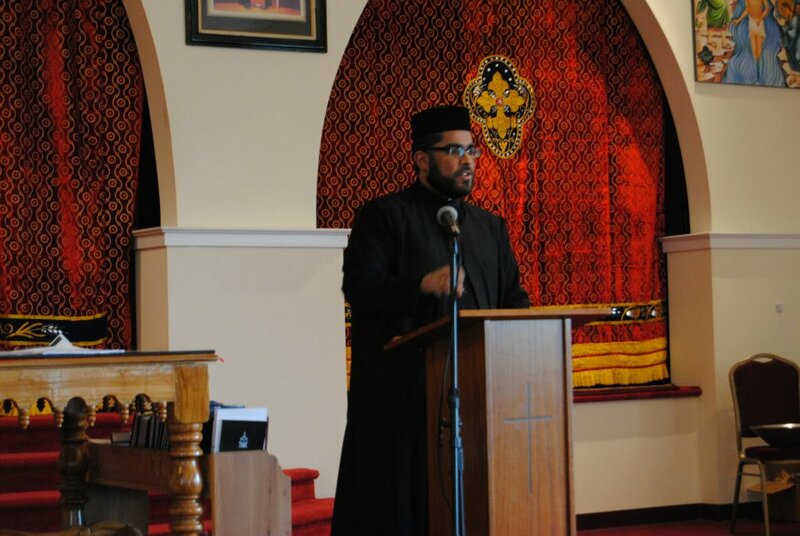 This retreat was a truly enlightening message that instilled a newly found sense of faith in our orthodox youth. The main speaker, Rev. Dn. Philip Mathew, began by speaking of how the orthodox faith views death.